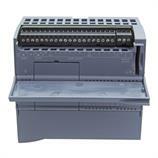 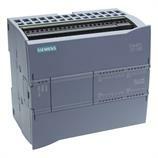 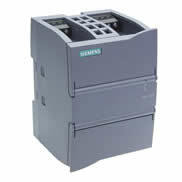 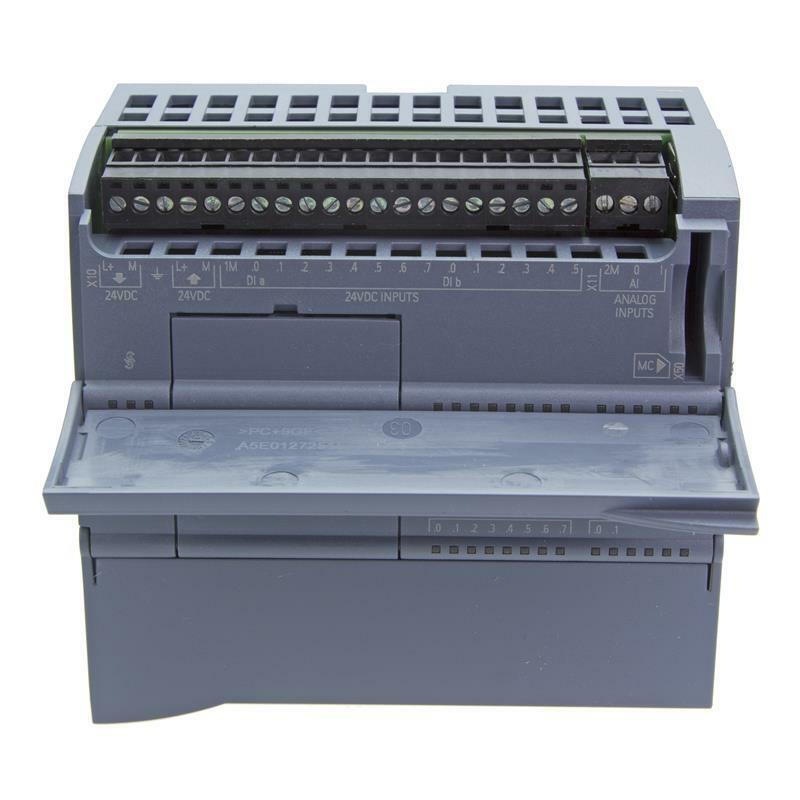 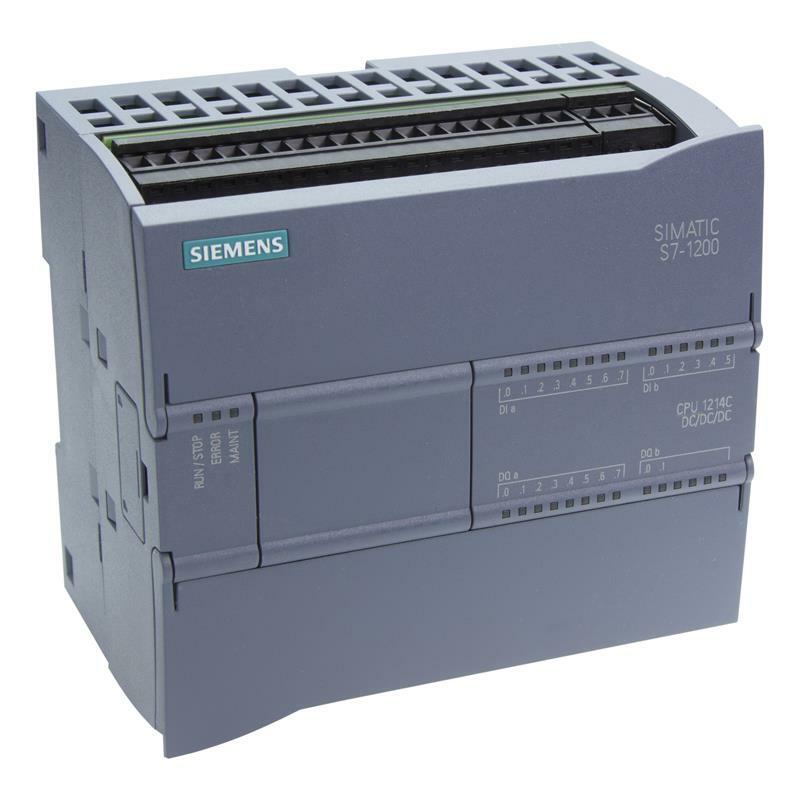 The SIMATIC S7-1200 compact CPU 1214C AC/DC/RELAY - 6ES7214-1BG40-0XB0 from Siemens has 14 digital inputs, 10 digital outputs as relays and 2 analogue inputs. 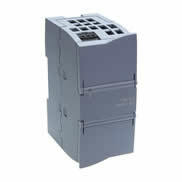 The supply voltage is 85-264 V AC. 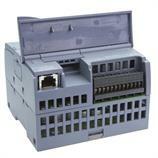 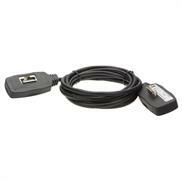 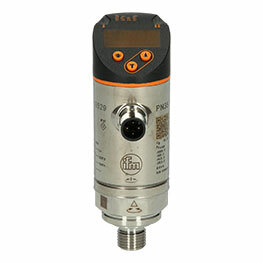 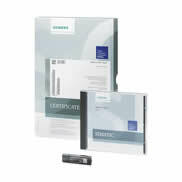 For the communication and programming, a PROFINET port is available for use. 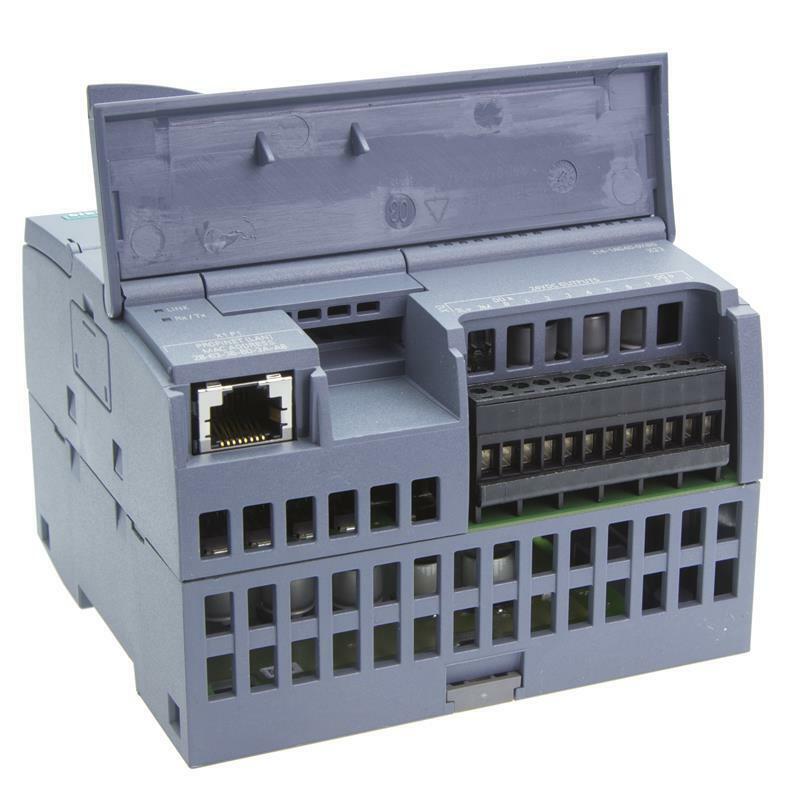 Thanks to the 100 kB programming and data memory, the compact CPU 1214C AC/DC/RELAY - 6ES7214-1BG40-0XB0 is ideal for many control tasks in all industrial areas.